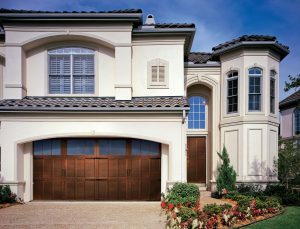 Insulated steel construction, fashioned to resemble the elegant wood designs of traditional carriage house doors. The beauty of wood, the durability of steel. Classic designs enhance the architectural beauty of your home. 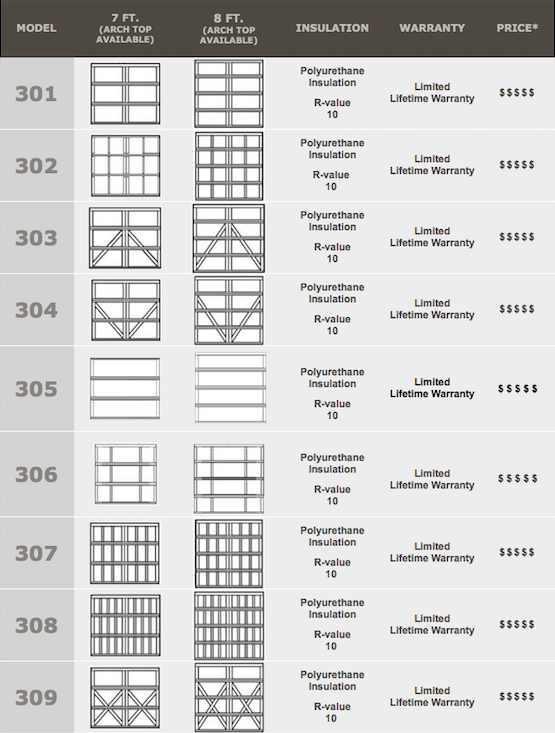 Broad selection of windows and hardware options. Energy-efficient: R-value up to 10. Up to Limited Lifetime warranty for as long as you own your home.